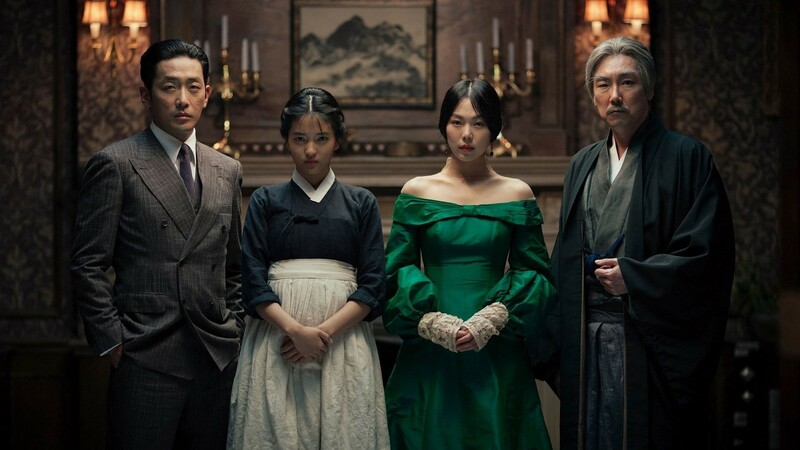 I’ve submitted a review on it but can I just say The Handmaiden is the best film I’ve ever seen. I won’t give much away, my review doesn’t either. But this film does genuinely fill me with hope. Walking home at around 2230 with the breeze blowing around my ankles, I had an extra spring in my step. It was also good to meet up with a friend from secondary school for the first time in two months. The banter and the bromance is still alive. I’ve tried to avoid getting close to people, I think. Partly because I didn’t have the most enjoyable 2016 because I was too close to someone and things didn’t go well. I’ve also avoided talking to people from school because I guess I wanted a new start. The film taught me it’s best to stay true to yourself, so it won’t continue to happen. Source altogetherfool Flickr. Creative Commons: https://creativecommons.org/licenses/by/2.0/. 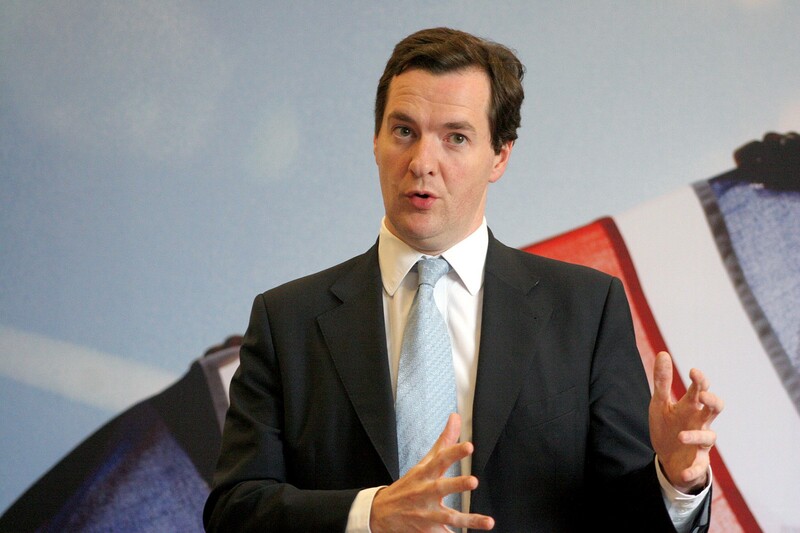 George Osborne will stand down as an MP. I think this is best. I was a keen supporter of Osborne. Looking back his Chancellorship was not the greatest but given the complete mess he found himself in after the 2010 Election, he did a great job. After 2015, and I’m not so sure. His last year was filled with U-Turns, fear mongering and he has left to take up a job as editor of The London Evening Standard. He clearly cannot focus on his job primarily if that’s the case. He also has no journalist or editorial skills of note, so he would need all the help he can get. 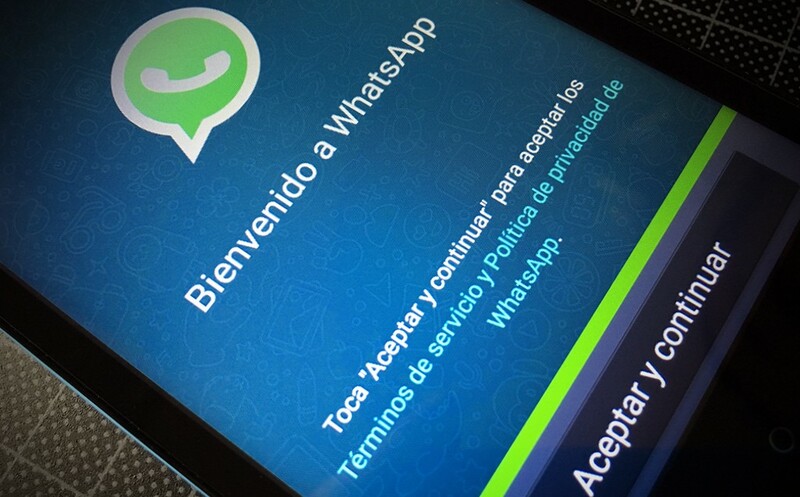 Paedophiles sharing images via WhatsApp have been apprehended in Europe and South America by police. Source: Microsiervos Flickr. Creative Commons: https://creativecommons.org/licenses/by/2.0/. The operation shows the benefits in international co-operation between police and intelligence. And why it is important to maintain decent enough relations to ensure that co-operation is secure. Hundreds have been bought to justice by the move. It also highlights the alarming content on the dark web. And brings again the debate of privacy v security.